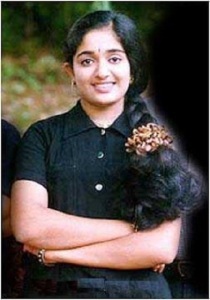 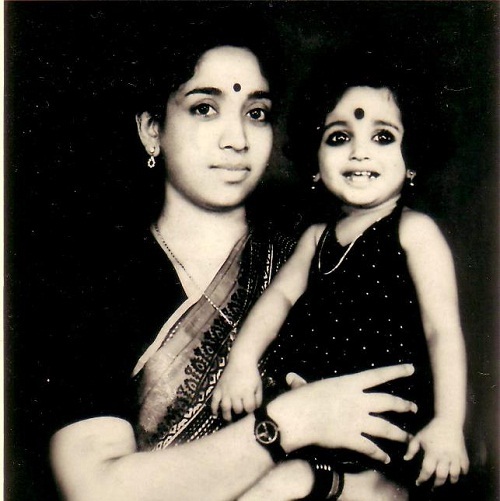 Kavya Madhavan was born on 19th September 1984 in Nileshwaram village, Kerala state. 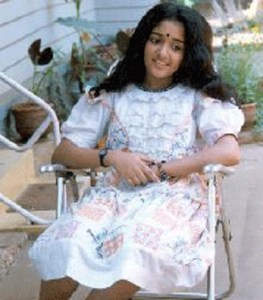 She did her education at Nileswaram GLP School and National Institute of Open Schooling. She started learning classical dances from the very beginning and took part in interschool competitions. 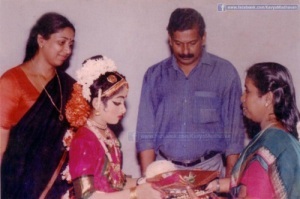 She won the title of “Kalathilakam” in Schools Youth Festival. 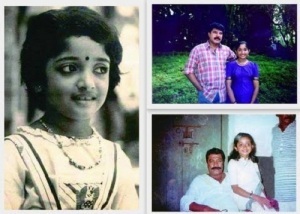 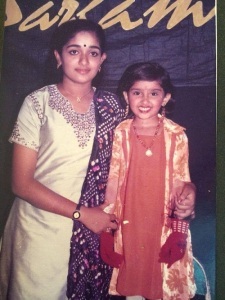 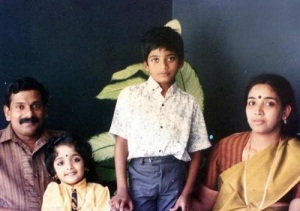 Her film debut was as a child artist with Pookkalam Varavayi in 1991. 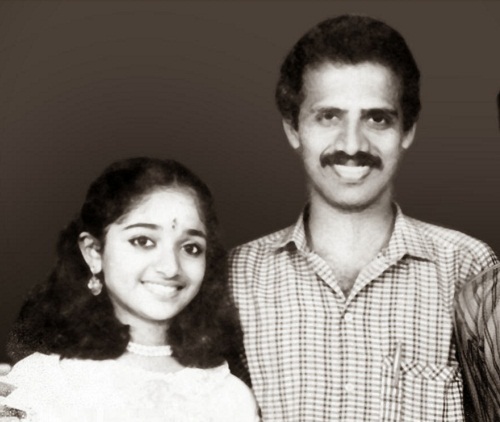 Kavya Madhavan made her film debut in lead role with Chandranudikkunna Dikhil in 1999 co-starring Dileep, Lal and Biju Menon, the film was a blockbuster hit. She subsequently appeared in numerous commercial hits like Thenkasipattanam co-starring Suresh Gopi, Dileep and Lal, Rakshasa Rajavu co-starring Mammootty, Dileep and Meena, Dhosth co-starring Kunchacko Boban and Dileep, Meesa Madhavan co-starring Dileep, Jagathy Sreekumar and Indrajith, Pulival Kalyanam co-starring Jayasurya, Lal and Lalu Alex, Runway co-starring Dileep, Indrajith and Murali, Aparichithan with Mammootty, Lion , Classmates, Twenty:20, Madampi, China Town, among other films. 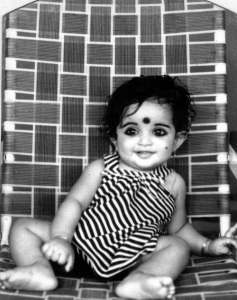 She was born to P. Madhavan and Shyamala. 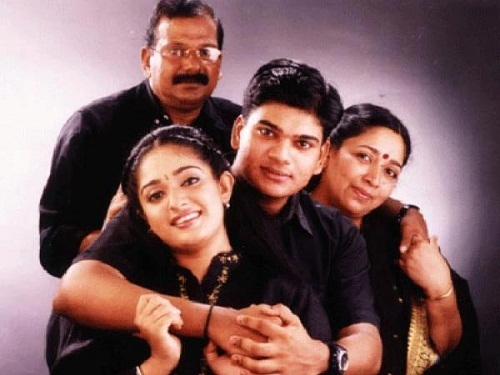 She has a brother named Mithun Madhavan. 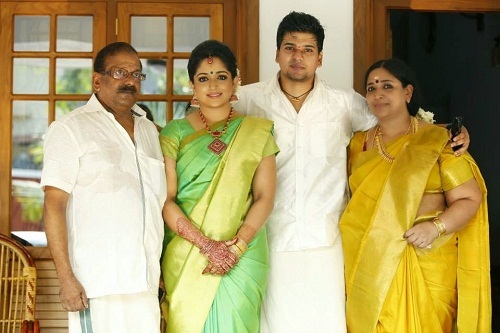 In 2009 Kavya Madhavan married Nishal Chandra and went to Kuwait with her husband. 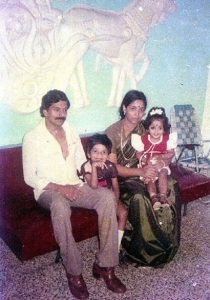 But after few months she came back to India and decided not to return Kuwait. 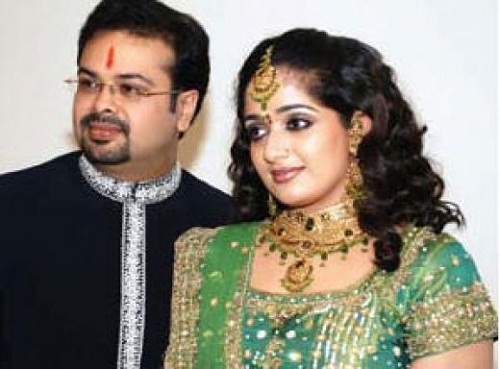 Kavya Madhavan filed divorce petition in 2010 at Ernakulam Family Court. 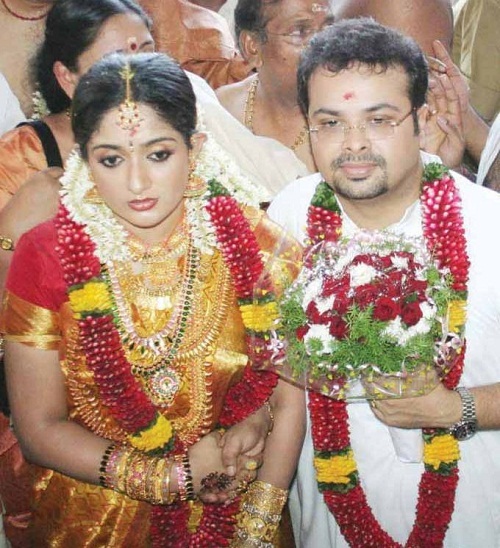 The couple appeared before the court and sought mutual divorce which was finalized on 30th May 2011.